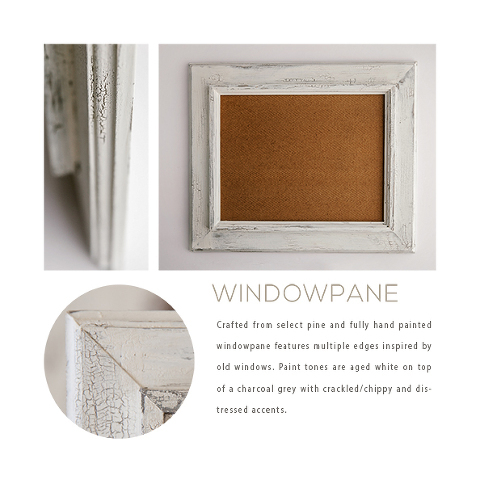 I’m beyond thrilled to now be offering products in my studio. I’ve worked hard curating quality products that will stand the test of time and look gorgeous in your homes!!! 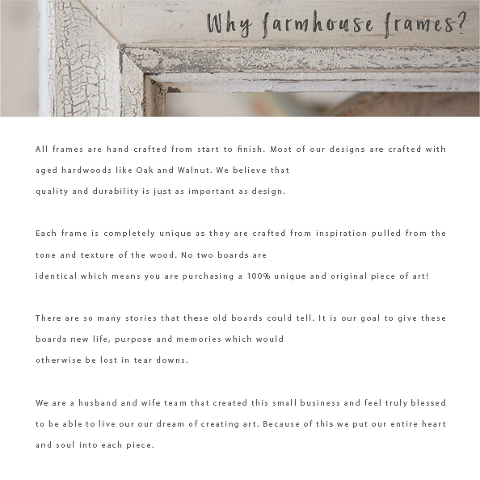 Introducing Farmhouse Frames!!!! 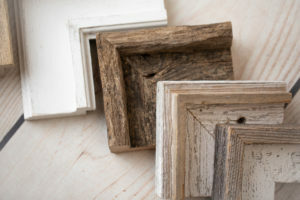 There are so many options and sizes available of these barn wood frames! The company is run by a husband and wife, and they take great pride in their work. 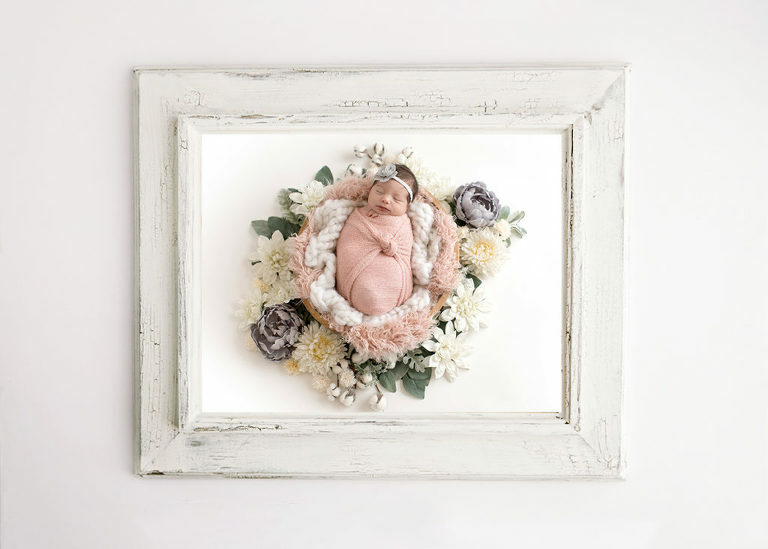 The frames are so sturdy and make a beautiful statement! I’ve just been dying to share them with all of you! Stay tuned to see more options! Or even better come see them for yourself in the studio!